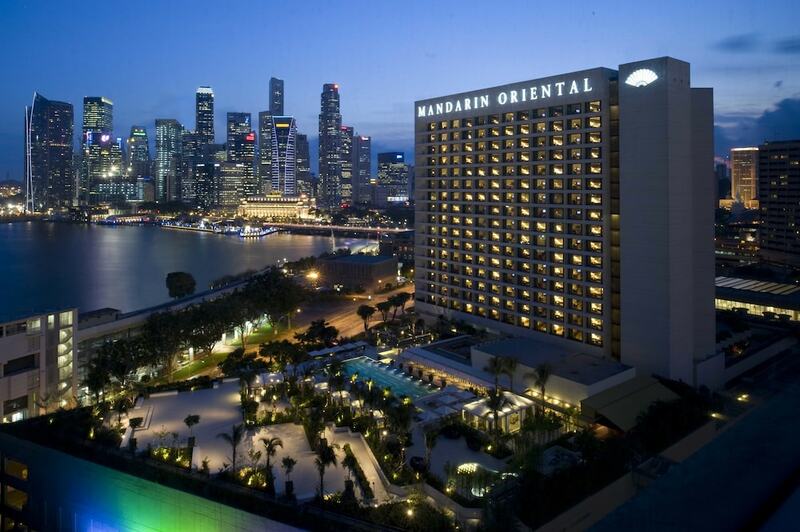 The best Marina Bay hotels reflect the true taste of Singapore’s luxurious lifestyle options, accommodation included. This waterside area is probably the most in-demand location in the city and the amazing places to stay reflect this. The area is packed full of many of Singapore's finest attractions, including Gardens by the Bay, the Singapore Flyer, Marina Bay Sands and of course, the must-have photo-op that is the Merlion. Many of the larger hotels in Marina Bay have bird's eye views of this classic 21st-century cityscape. The streets surrounding Marina Bay comprise a good mix of classic hotels which have stood the test of time (thanks to numerous refurbishments), as well as other newly built chains that offer more of a contemporary feel. The area is truly at the centre of Singapore too, overlapping with the CBD, Chinatown, Clarke Quay and the Civic District, further increasing its appeal. Here's our personally selected list of the best hotels in Marina Bay.